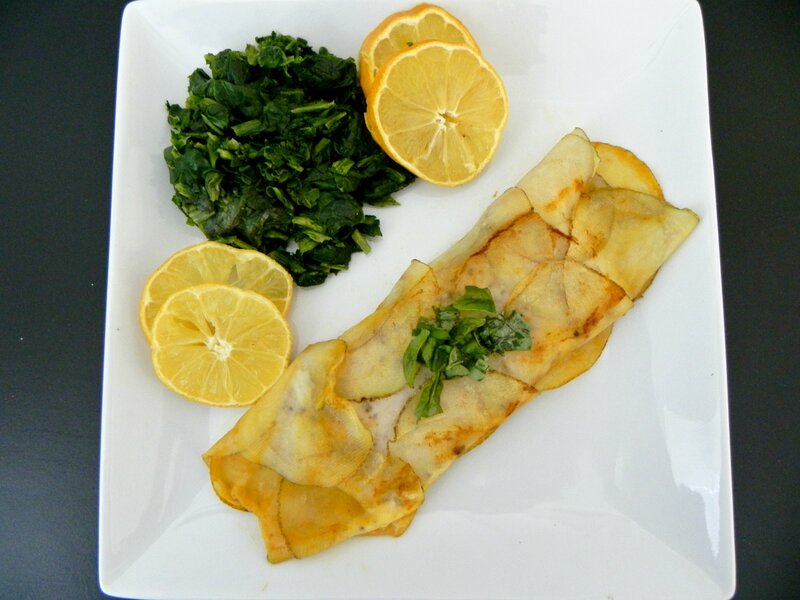 This recipe is a good source of protein and fat and a moderate source of carbohydrates. Serve it with a 1/2 serving of additional carbohydrates to keep it balanced and stabilize your blood sugar. Not appropriate for Dysphagia Level 1, 2, or 3 due to potato crust. Place each piece of fish in the middle of the potato rectangles. Season with salt, pepper, and garlic powder. Using the parchment paper, lift one side over the fish and press firmly to adhere potatoes. Repeat with the other side. Heat 1 tsp of oil and 2 tbsp of broth in a non-stick skillet over medium-high heat. When pan is hot, remove one piece of fish from its parchment paper and sear for 4 minutes. Flip fish and sear for additional 4 minutes. Remove from skillet, add remaining 2 tbsp of broth and sear the second piece of fish. Garnish with fresh parsley and serve with a side of steamed spinach if desired. Are You An Active Couch Potato?